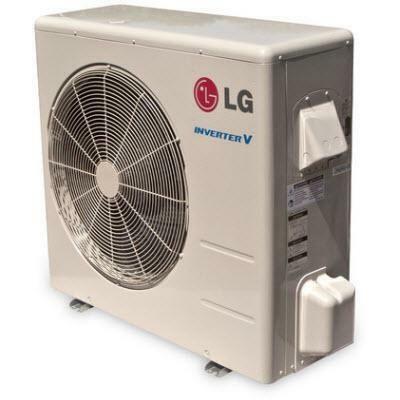 LG 18,200 BTU ductless single zone outdoor air conditioner unit. 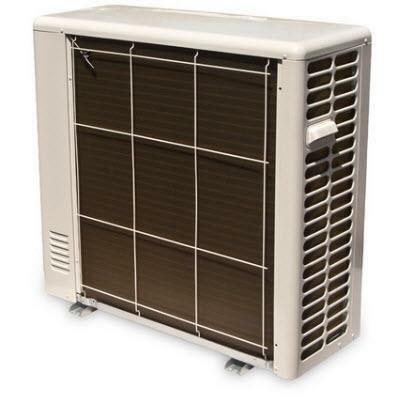 An indoor unit is required to function (sold separately). 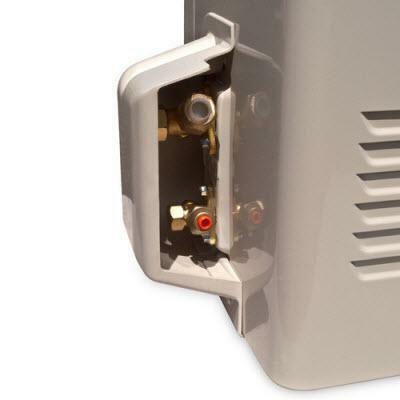 Inverter technology allows the system to “coast,” therefore, minimal energy is used. 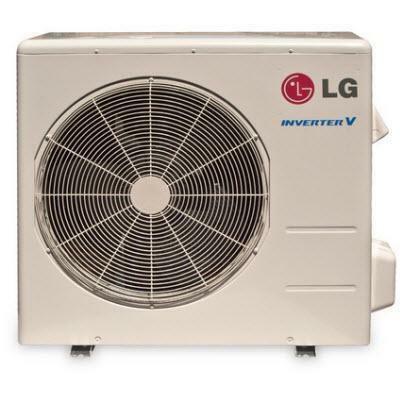 Energy-efficient Inverters also offer personalized comfort, and operate quietly and efficiently.